So you need a website for your growing business? Not sure if you want to spend the $5-$10k on a real professional one? 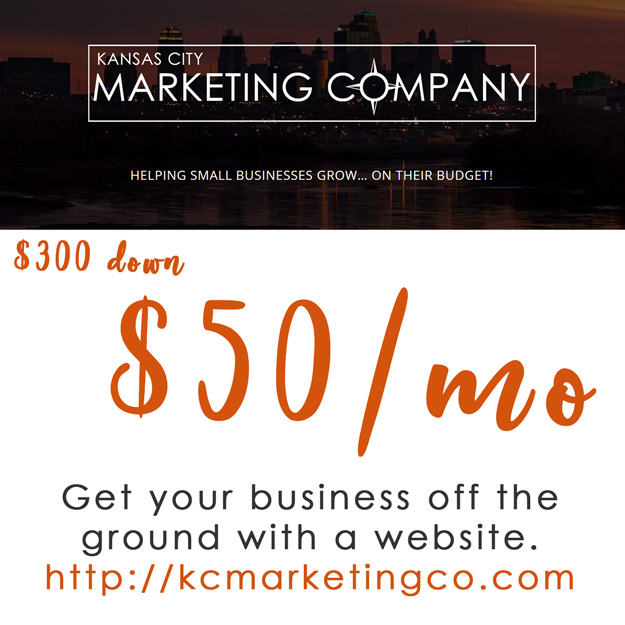 For just $300 down we will build your site and put it online! Then for $50/month, we’ll keep your site online so the world can see it! Lease your website as long as you want. Lease your site for 5 years and it’s yours forever! If you have questions on how to get to started or just know that you want to get started right away, use the contact form on our contact page or call us!